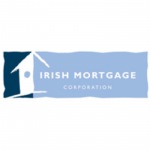 Irish Mortgage Corporation is an award-winning mortgage broker based in Dublin. 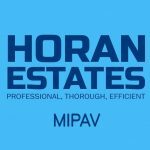 Horan Estates is a Nationwide estate agency with established offices in Dublin and Galway. We specialise in sales, lettings, valuations and hold the highest possible qualifications in these fields. 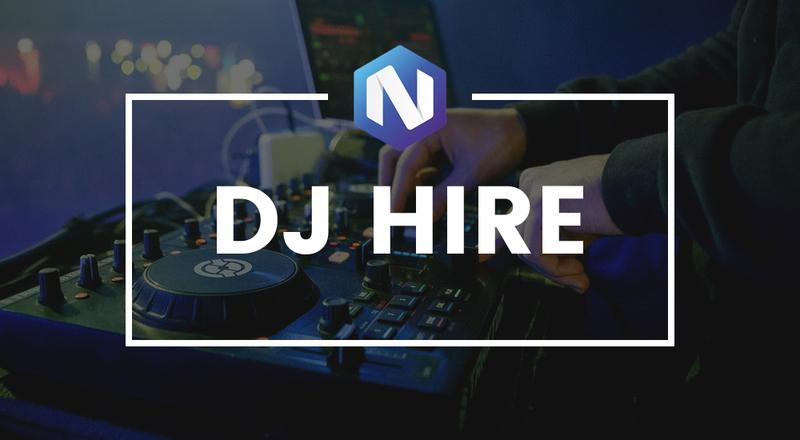 We consistently go beyond our clients expectations to achieve the best possible results for them and are always available to deal with any queries or issues they may have. If you are thinking of selling your property, please don’t hesitate to call us 01 8831670 or for Galway 091 567677 for a free valuation of your property. 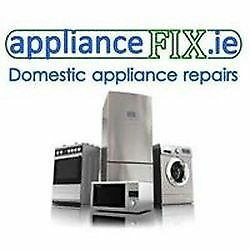 Propertygate.ie provides property management tools and services for national and multi-national investor’s and occupiers of all type of property.